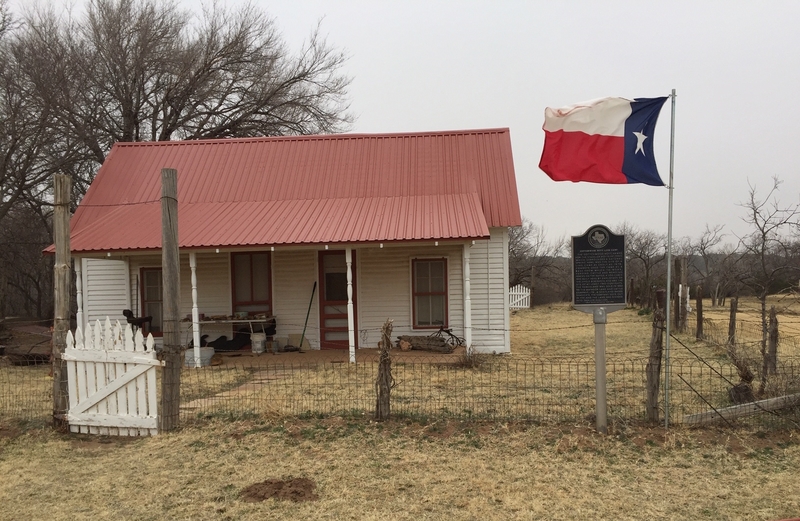 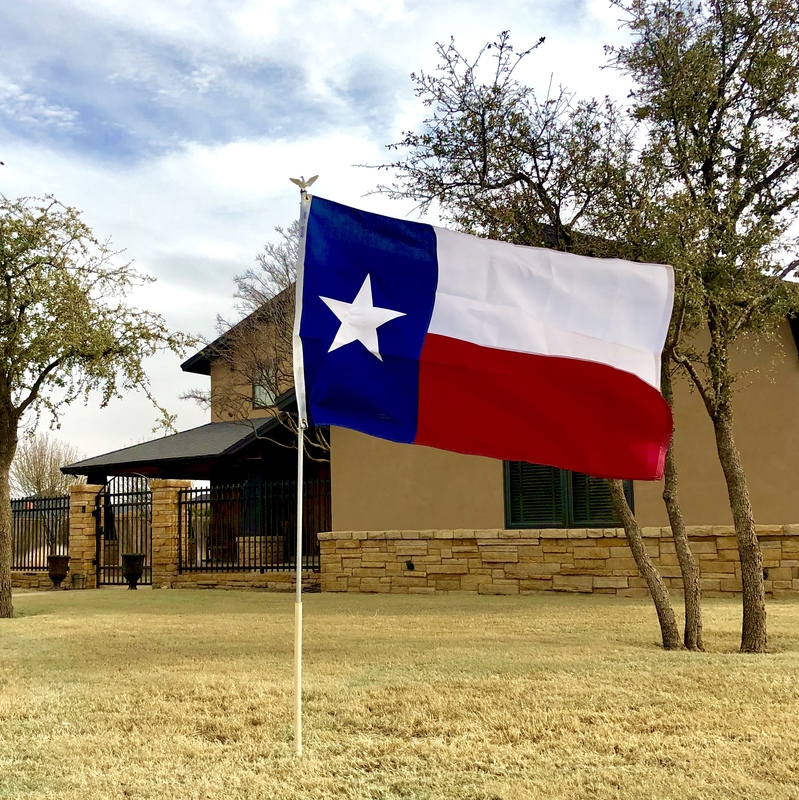 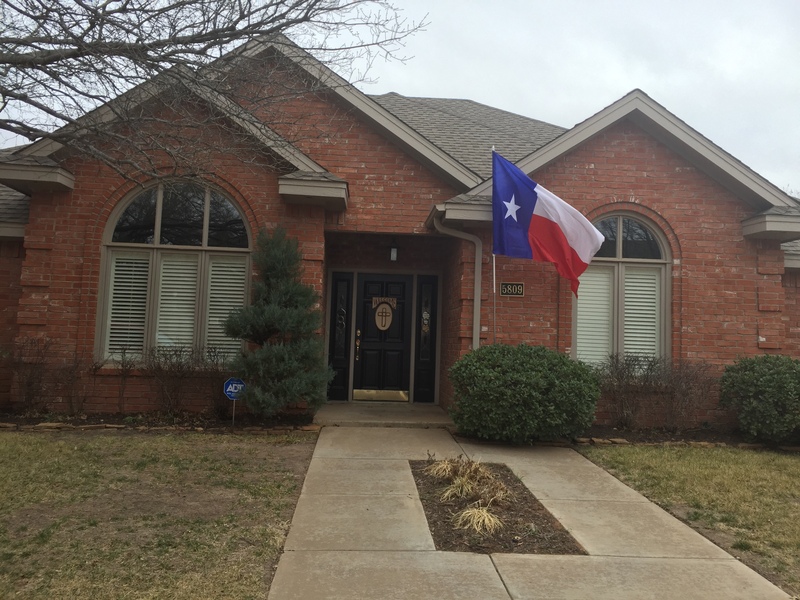 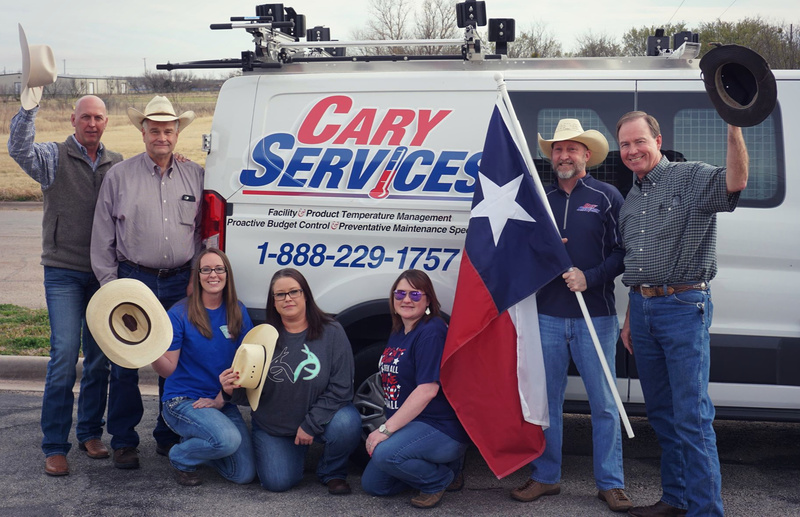 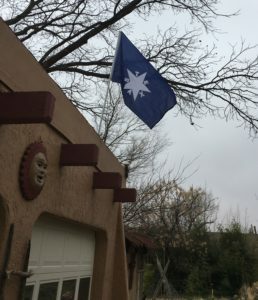 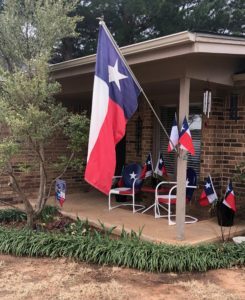 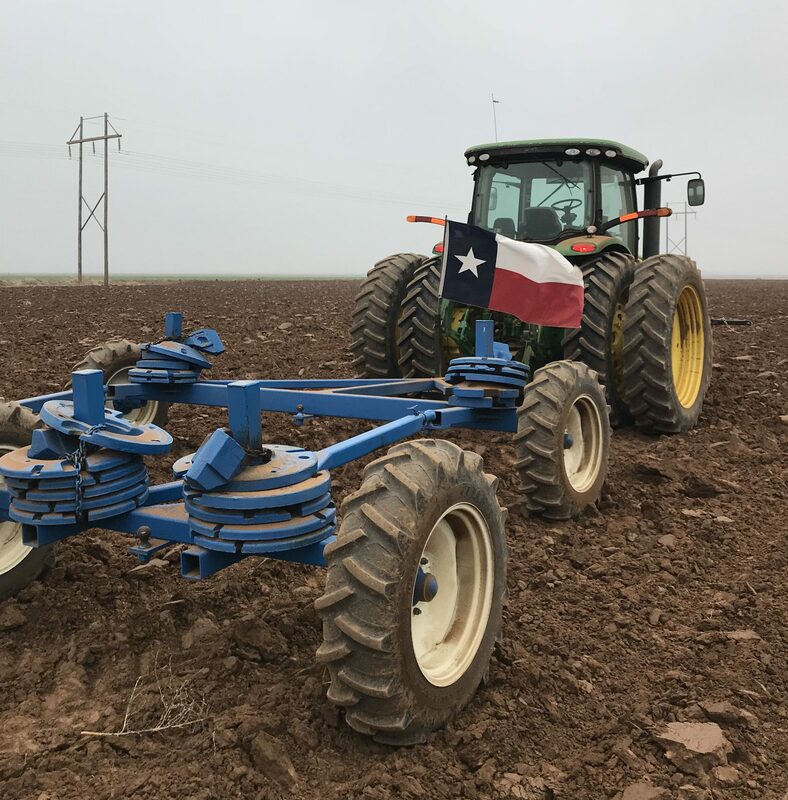 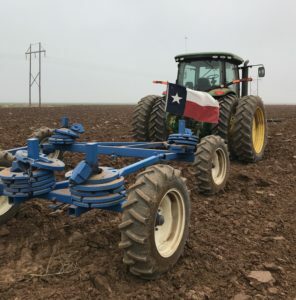 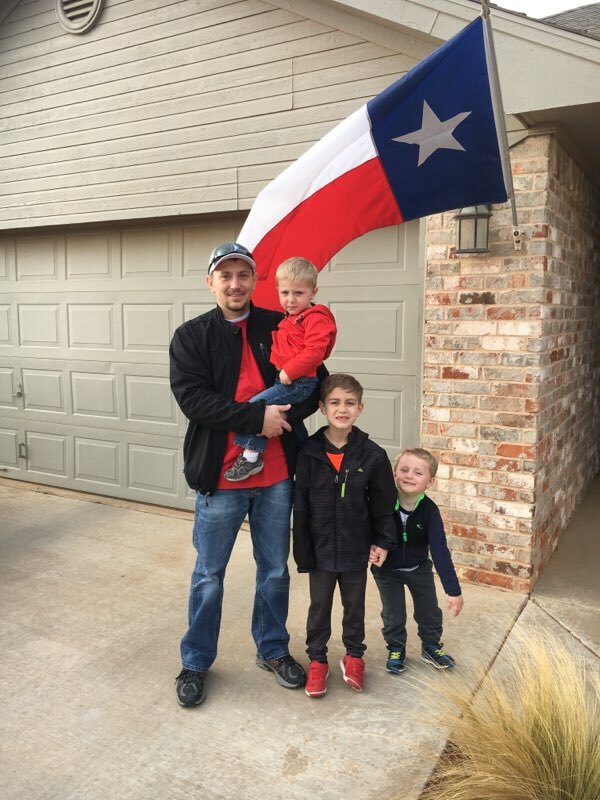 Below are the winners in the 2019 Texas Independence Day Texas flag flying contest as selected by Pratt on Texas. 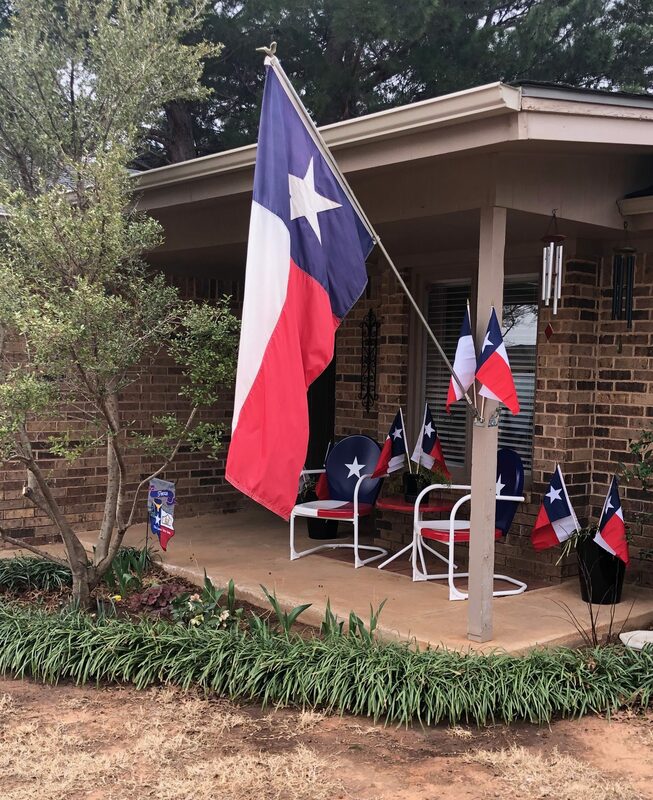 Each of the 3 winners received a Texas flag flown over the Texas Capitol on San Jacinto Day, 21 April 2019. 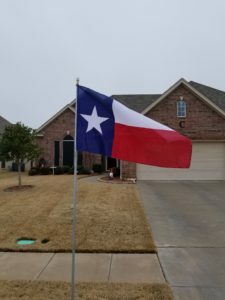 Great Texans, you all made it very hard on me once again. 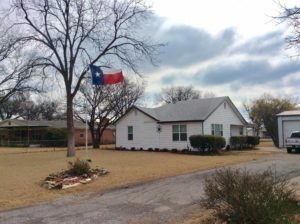 There are many photos that would have made fine winners and many more for honorable mention. 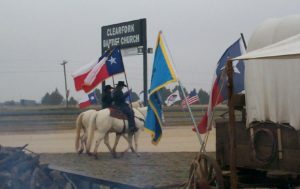 Try again next year! Click on each to see a larger version. 2019 Winner: Craig Harris and boys celebrate Texas Independence. 2019 Winner: Vance Burrow “Clearfork Baptist Church, Hawley, Cowboy Heritage Church, Clyde, and ladies from Hardin Simmons Univ. 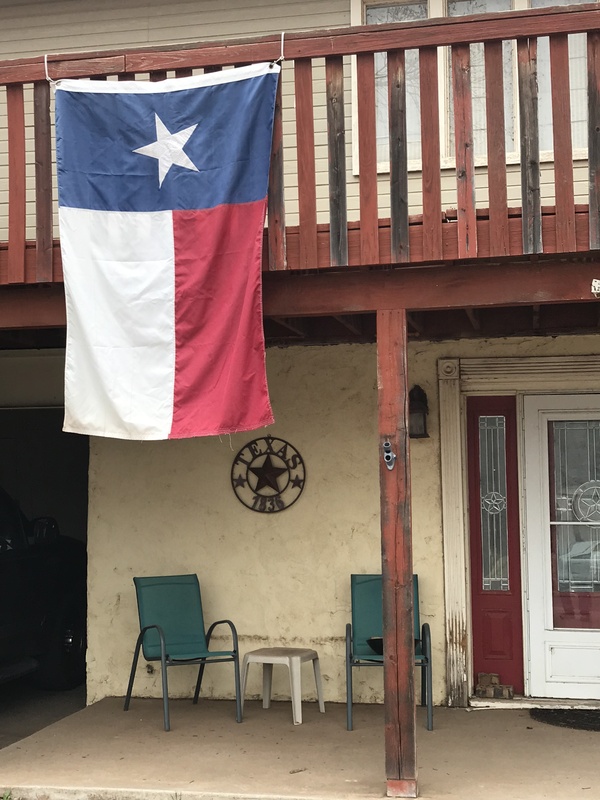 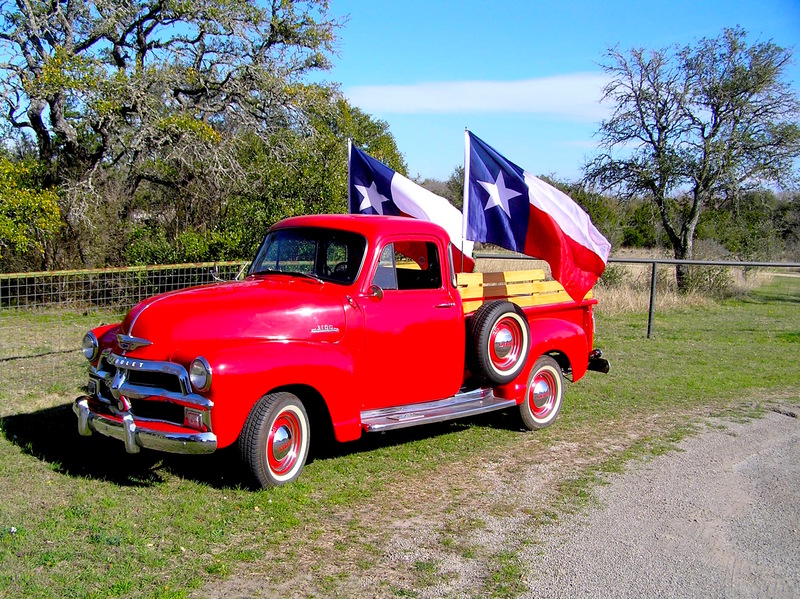 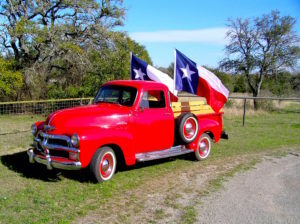 celebrating Texas Independence Day. 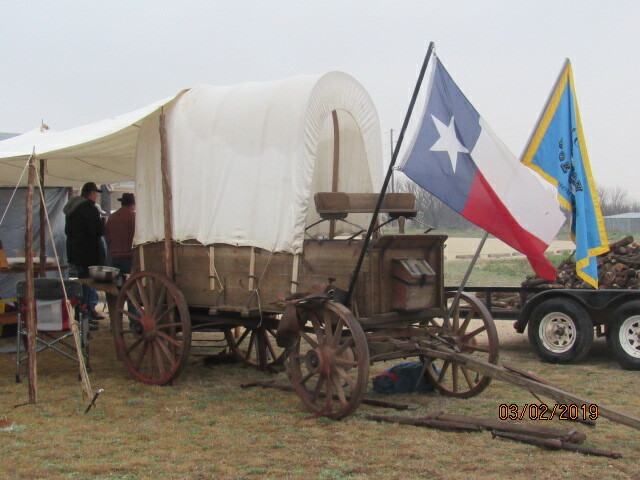 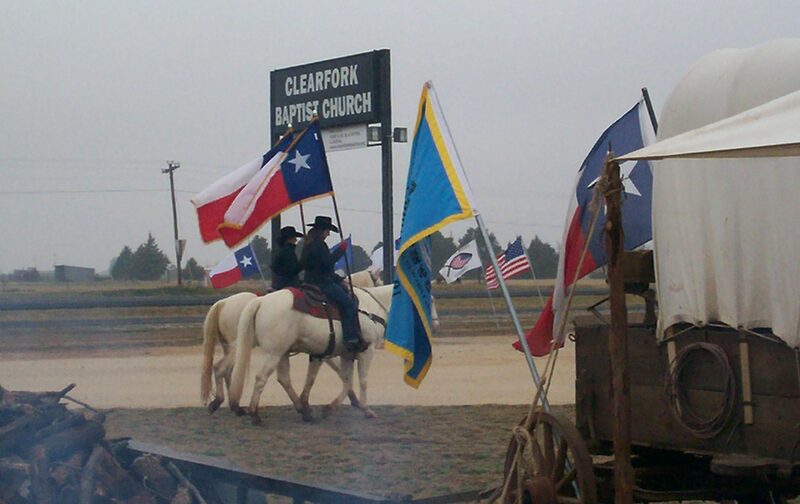 2019 Runner-Up: Glen Estes at the Clearfork Baptist Church Texas Independence Day celebration. 2019 Runner-Up: Dilford Cambel Carter flies the Zavala flag.